9780062377647 | Harperteen, February 9, 2016, cover price $17.99 | About this edition: Destiny and darkness collide in this romantic, sweeping new fantasy series from New York Times bestselling author Sophie Jordan. 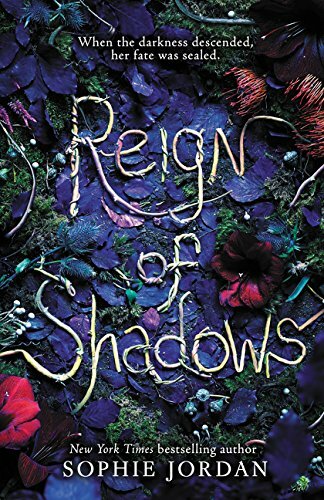 9780062377654 | Reprint edition (Harperteen, January 3, 2017), cover price $9.99 | About this edition: Destiny and darkness collide in this romantic, sweeping new fantasy series from New York Times bestselling author Sophie Jordan. 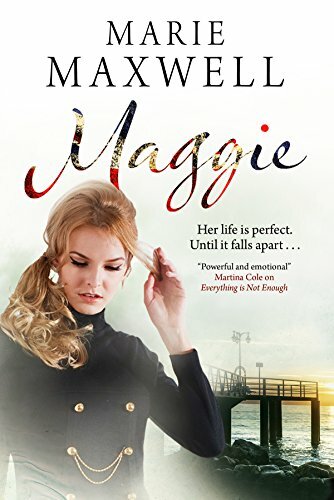 9780373211753 | Harlequin Books Teen, October 27, 2015, cover price $18.99 | About this edition: From the critically acclaimed author of Lies We Tell Ourselves comes an emotional, empowering story of what happens when love may not be enough to conquer allÂ Toni and Gretchen are the couple everyone envied in high school. 9780373211999 | Harlequin Books Teen, September 6, 2016, cover price $9.99 | About this edition: From the critically acclaimed author of Lies We Tell Ourselves comes an emotional, empowering story of what happens when love may not be enough to conquer allÂ Toni and Gretchen are the couple everyone envied in high school. 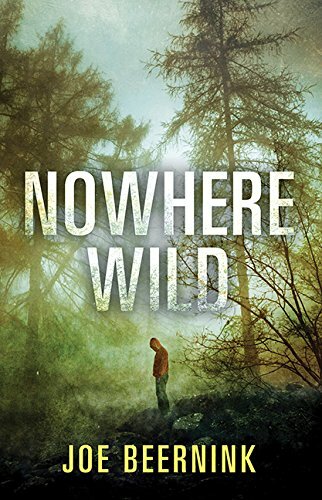 9781443422437 | Harpercollins Childrens Books, August 25, 2015, cover price $17.99 | About this edition: A dark and riveting survival story set against a rugged northern landscape . 9781443422444 | Reprint edition (Harper Trophy, August 9, 2016), cover price $10.50 | About this edition: A dark and riveting survival story set against a rugged northern landscape . 9781455554614 | Grand Central Pub, July 19, 2016, cover price $14.99 | About this edition: Highly awkward teenager Stanley Owens meets his match in beautiful, brainy Vera Baxter when they tie for first place in the annual National Spelling Bee-and the two form a bond that will change both of their lives. 9780316297936 | Mulholland Books, April 21, 2015, cover price $26.00 | About this edition: NOMINATED FOR THE 2015 SHIRLEY JACKSON AWARD FOR BEST NOVELA small, quiet Midwestern town, which is unremarkable save for one fact: when the teenagers reach a certain age, they run wild. 9780316297905 | Mulholland Books, June 28, 2016, cover price $15.99 | About this edition: NOMINATED FOR THE 2015 SHIRLEY JACKSON AWARD FOR BEST NOVELA small, quiet Midwestern town, which is unremarkable save for one fact: when the teenagers reach a certain age, they run wild. 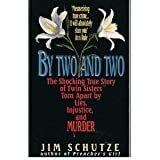 9780380721771, titled "By Two and Two: The Shocking True Story of Twin Sisters Torn Apart by Lies, Injustice, and Murder" | Reprint edition (Avon Books, September 1, 1996), cover price $5.99 | also contains By Two and Two: The Shocking True Story of Twin Sisters Torn Apart by Lies, Injustice, and Murder | About this edition: Follows the dual murder trials of identical twins Peggy Lowe and Betty Wilson, the former a demure and happily married elementary school teacher, the latter a wild party girl whose husband's death implicated both sisters. 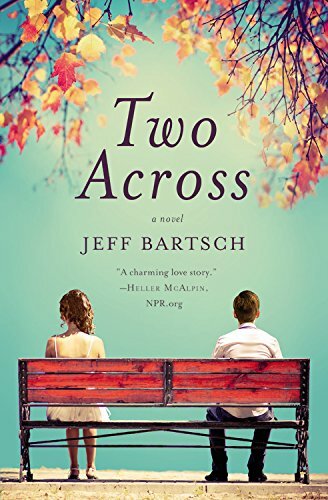 9780062302199 | Harperteen, June 16, 2015, cover price $17.99 | About this edition: A fun, romantic read, perfect for fans of Sarah Dessen and Susane Colasanti! 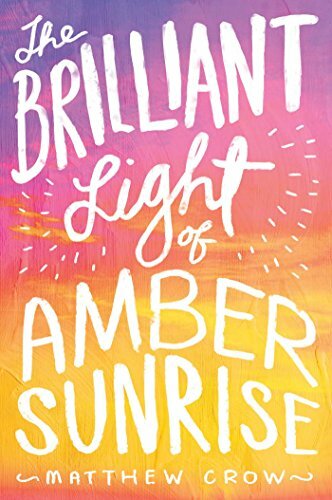 9780062302205 | Reprint edition (Harperteen, June 14, 2016), cover price $9.99 | About this edition: A fun, romantic read, perfect for fans of Sarah Dessen and Susane Colasanti! 9780316122559 | Little Brown & Co, June 3, 2014, cover price $26.00 | About this edition: The newest thriller from Michael Koryta, New York Times bestselling author When fourteen-year-old Jace Wilson witnesses a brutal murder, he's plunged into a new life, issued a false identity and hidden in a wilderness skills program for troubled teens. 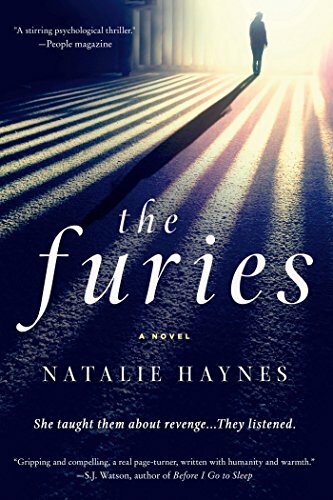 9780316311793 | Lb Books, May 31, 2016, cover price $7.99 | About this edition: The newest thriller from Michael Koryta, New York Times bestselling author When fourteen-year-old Jace Wilson witnesses a brutal murder, he's plunged into a new life, issued a false identity and hidden in a wilderness skills program for troubled teens. 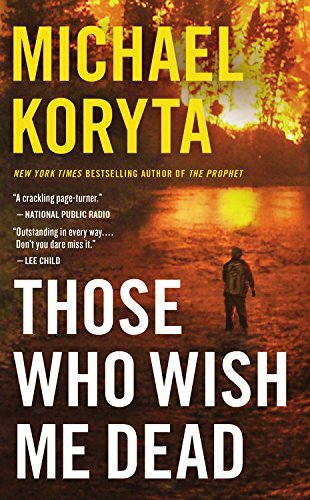 9780316122573 | Reprint edition (Back Bay Books, July 14, 2015), cover price $16.00 | About this edition: The newest thriller from Michael Koryta, New York Times bestselling author When fourteen-year-old Jace Wilson witnesses a brutal murder, he's plunged into a new life, issued a false identity and hidden in a wilderness skills program for troubled teens. 9780314205759, titled "Problem Cases to Accompany Contemporary Moral Problems" | 5th edition (Wadsworth Pub Co, August 1, 1996), cover price $56.95 | also contains Problem Cases to Accompany Contemporary Moral Problems | About this edition: Compiled by the text author. 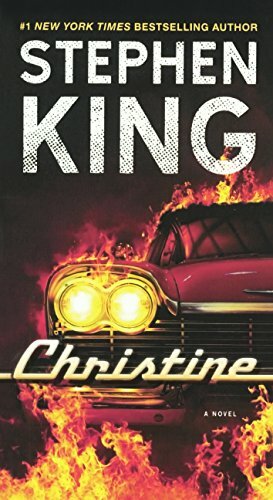 9781478901464 | Unabridged edition (Blackstone Audio Inc, June 30, 2014), cover price $45.00 | About this edition: [Read by Robert Petkoff] An edge-of-your-seat thrill ride from a master of suspense. 9780778319610 | Reprint edition (Mira Books, May 31, 2016), cover price $7.99 | About this edition: When a girl goes missing, a family's loyalty is put to the ultimate testÂ Kirsten Hammarstrom hasn't been back to her Wisconsin hometown in yearsânot since the mysterious disappearance of a local teenage girl rocked the small community and shattered her family. 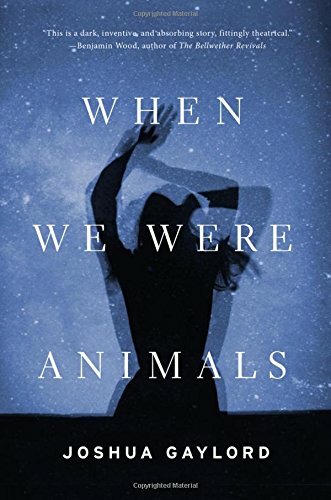 9780778314974 | Mira Books, June 25, 2013, cover price $14.95 | About this edition: A family's loyalty is put to the ultimate testÂ in this haunting and unforgettable debut. 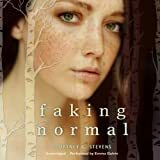 9780062288950 | Katherine Tegen Books, May 26, 2015, cover price $17.99 | About this edition: Fans of Pretty Little Liars and L.
9780062288967 | Katherine Tegen Books, May 24, 2016, cover price $9.99 | About this edition: Fans of Pretty Little Liars and L.
9781618686268 | Permuted Platinum, January 26, 2016, cover price $17.99 | About this edition: An omnibus edition of the first three books in Jennifer Brozekâs Melissa Allen series. 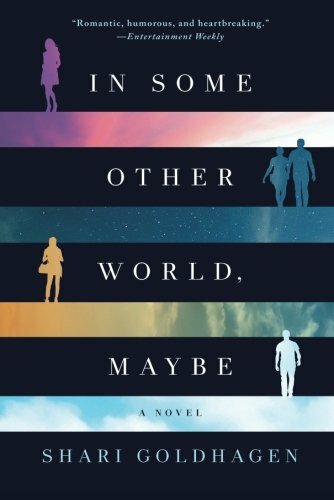 9780062356048 | Harperteen, April 26, 2016, cover price $17.99 | About this edition: Think twice before you make a wish in this imaginative, twisted, and witty new novel from the author of Another Little Piece. 9781941040225 | Tin House Books, March 28, 2016, cover price $15.95 | About this edition: A small town swept up in a manhunt for a fugitive from foreign soil and a teenage girl struggling to make the right choices with little information and less time. 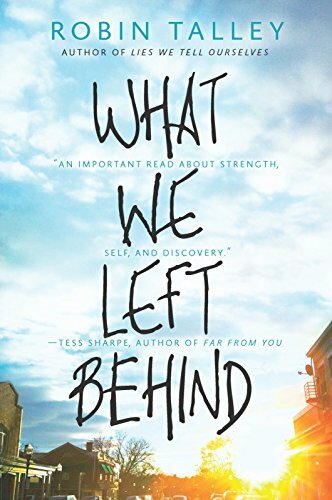 9781481418737 | Simon Pulse, March 10, 2015, cover price $17.99 | About this edition: Life threatening cancer brings two teens together in this âstory about moving through the trajectory of illness and loss and then beyond itâ (Bulletin, starred review) in the bestselling tradition of John Greenâs The Fault in Our Stars. 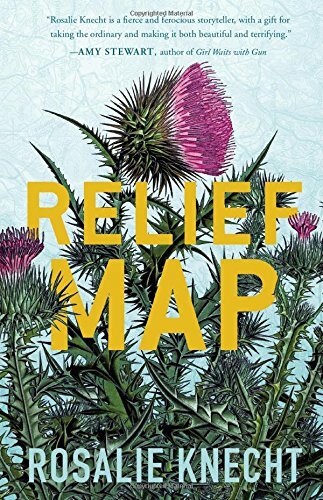 9781481418744 | Reprint edition (Simon Pulse, March 8, 2016), cover price $10.99 | About this edition: Life threatening cancer brings two teens together in this âstory about moving through the trajectory of illness and loss and then beyond itâ (Bulletin, starred review) in the bestselling tradition of John Greenâs The Fault in Our Stars. 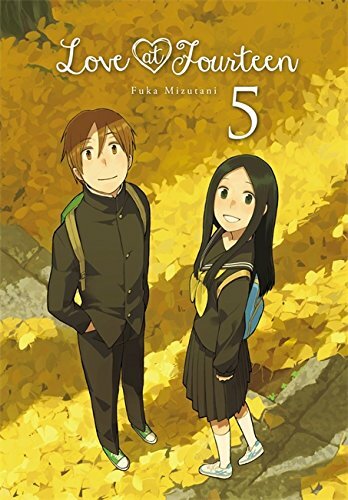 9780316390545 | Yen Pr, February 23, 2016, cover price $15.00 | About this edition: On the heels of the sports festival comes the biggest middle school event yet--the class trip! 9781611882261 | The Story Plant, February 16, 2016, cover price $26.95 | About this edition: This was supposed to be a simple summer for Billy: one more lazy expanse of time before college began. 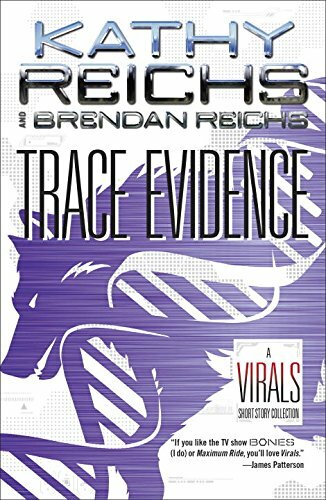 9780147519207 | Dgs edition (Puffin, February 2, 2016), cover price $9.99 | About this edition: A collection of four short stories based on theÂ ViralsÂ series fromÂ New York TimesÂ bestselling authors, Kathy Reichs and Brendan Reichs! 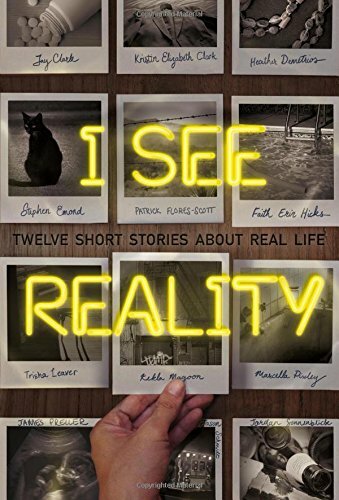 9780374302580 | Farrar Straus & Giroux, January 26, 2016, cover price $17.99 | About this edition: An anthology of twelve original short stories by top authors exploring real issues for real teens. 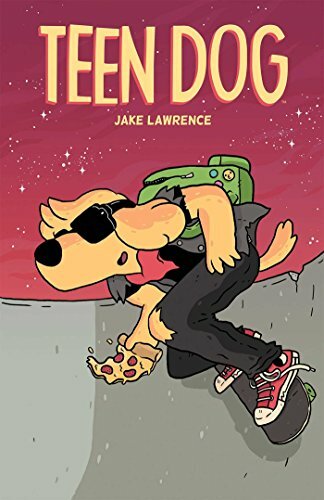 9781250047991 | St Martins Pr, January 13, 2015, cover price $25.99 | About this edition: In December 1992, three groups of teenagers head to the theater to see the movie version of the famed Eons & Empires comic books. 9781250087195 | Griffin, February 16, 2016, cover price $15.99 | About this edition: In December 1992, three groups of teenagers head to the theater to see the movie version of the famed Eons & Empires comic books. 9781633795594 | Mp3 una edition (Dreamscape Media Llc, January 27, 2015), cover price $29.99 | About this edition: In December 1992, three groups of teenagers head to the theater to see the movie version of the famed Eons & Empires comic books. 9781633795556 | Unabridged edition (Dreamscape Media Llc, January 27, 2015), cover price $59.99 | About this edition: In December 1992, three groups of teenagers head to the theater to see the movie version of the famed Eons & Empires comic books. 9781608867295 | Boom! Studios, January 5, 2016, cover price $19.99 | About this edition: High school is tough, man. 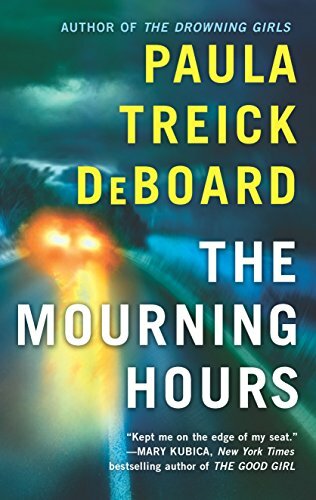 9781250048011 | Reprint edition (Griffin, November 17, 2015), cover price $15.99 | About this edition: "Steady pacing paired with well-timed foreshadowing and fully realized characters make this one compelling from the beginning. 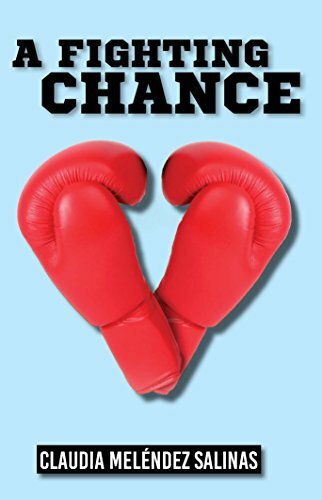 Product Description: In this contemporary novel for young adults about star crossed lovers, a boy from the wrong side of the tracks who hopes to haul himself and his family out of the barrio as an aspiring boxer falls in love with a beautiful rich girl whose father forbids her to date Mexicans. 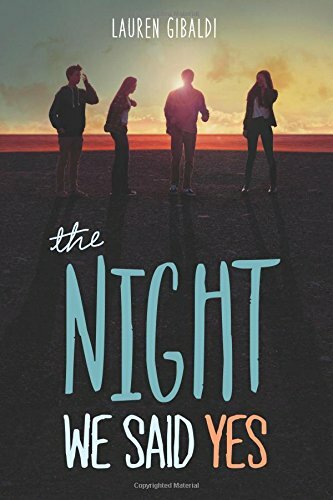 9781558858183 | Pinata Books, October 31, 2015, cover price $10.95 | About this edition: In this contemporary novel for young adults about star crossed lovers, a boy from the wrong side of the tracks who hopes to haul himself and his family out of the barrio as an aspiring boxer falls in love with a beautiful rich girl whose father forbids her to date Mexicans. 9780727872760 | Large print edition (Severn House Pub Ltd, October 30, 2015), cover price $36.95 | About this edition: 1960s. 9781847515810 | Severn House Pub Ltd, November 1, 2015, cover price $17.95 | About this edition: 1960s. 9780547865638, titled "Teen Boat! 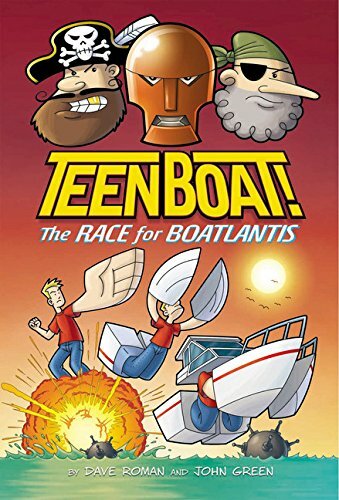 The Race for Boatlantis: The Race for Boatlantis" | Clarion Books, September 1, 2015, cover price $14.99 | About this edition: Praise for Teen Boat! 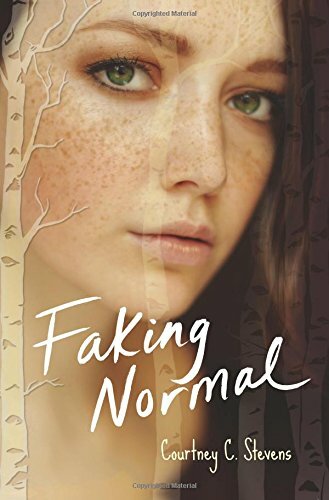 9780062245380 | Harperteen, February 25, 2014, cover price $17.99 | About this edition: An edgy, realistic debut novel praised by the New York Times bestselling author of Between Shades of Gray, Ruta Sepetys, as âa beautiful reminder that amid our broken pieces we can truly find ourselves. 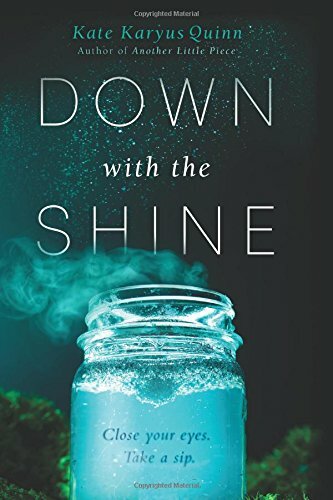 9780062245397 | Reprint edition (Harperteen, October 6, 2015), cover price $9.99 | About this edition: An edgy, realistic debut novel praised by the New York Times bestselling author of Between Shades of Gray, Ruta Sepetys, as âa beautiful reminder that amid our broken pieces we can truly find ourselves. 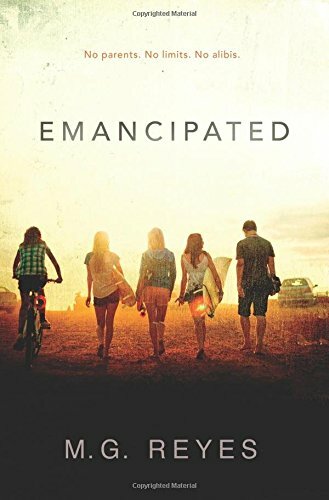 9781482992090 | Unabridged edition (Blackstone Audio Inc, February 25, 2014), cover price $29.99 | About this edition: [Young Adult Fiction (Ages 12-17) ][Read by Emma Galvin]An edgy, realistic, and utterly captivating novel from an exciting new voice in teen fiction.